There are only run-of-the-mill tax deadlines for November but companies need to take note of a new warning from SARS that it will be imposing administrative penalties from December 2018 for outstanding Corporate Income Tax (CIT) returns. 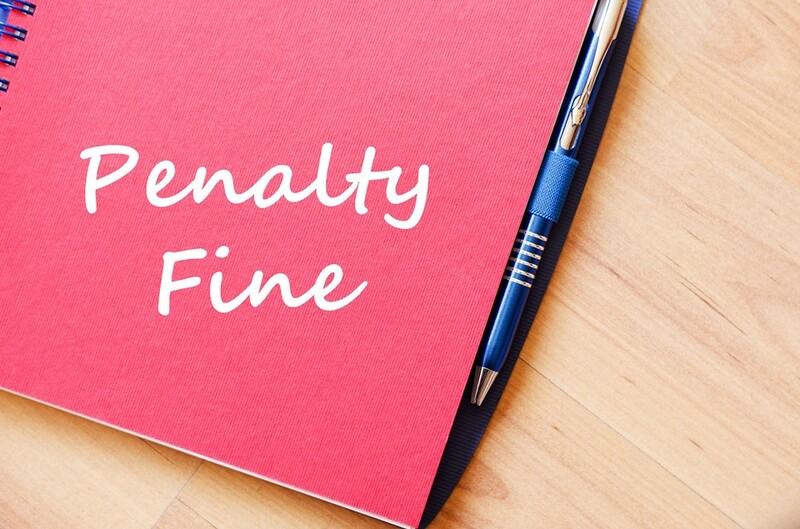 Until now, penalties have only been imposed for failure to lodge personal returns. 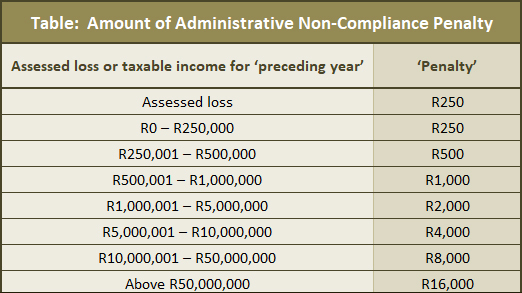 The penalties, says SARS, “range from R250 to R16,000 per month (see Table) that non-compliance continues, depending on a company’s assessed loss or taxable income” (our emphasis), and will apply to companies which have been issued a final demand to submit a return.